What to Expect This fast-paced, escorted educational program includes a reasonable amount of walking or hiking and requires an average level of physical fitness. 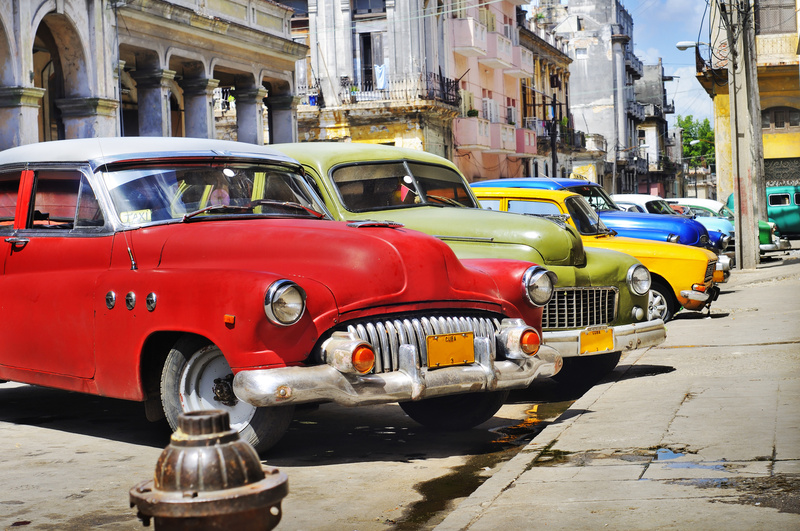 You’ll truly be captivated and delighted by all the aspects of Cuba you’ll discover on this engaging and comprehensive tour coveringa large swath of the island. From the picturesque Spanish Colonial towns of Sancti Spiritus, Santa Clara and Trinidad to one of the best beaches in Cuba, Varadero, to the bustling city of Havana, Cuba's political and cultural center, you’ll meet and interact with Cubans, where they work, live and play. You'll discover why the world loves Cuban music, meet some of the best up-and-coming artists on the island, and enjoy meals at local paladars where young entrepreneurs are taking advantage of relaxing laws to build private business in Cuba. 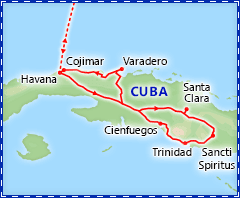 With included, scheduled flights, fully guided touring, the services of one of our gifted tour managers, great hotel accommodations in boutique properties and 5-star hotels and beach resorts, fully inclusive programming and 17 included meals, this is one of the best bargains in Cuba travel available anywhere. 2 nights Hotel Plaza, Hotel del Rijo or Hotel Don Florencio, Sancti Spiritus.Breakfast & dinner. nights Melia Varadero.Breakfast, lunch & dinner. 3 nights Melia Cohiba, Havana.Breakfast & lunch. Discover Jose Fuster's whimsical "Fusterlandia"
Note:Itinerary is subject to change based on local availability. This itinerary provides a full time schedule of educational activities that will result in meaningful interactions between you and individuals in Cuba. U.S. law requires that all persons who participate in this program adhere to this full time schedule. Infrastructure in Cuba, including even the best hotels, may not always be up to U.S. standards. The hotels really do try to maintain quality accommodations, and in the properties we select for our tours, they generally do a good job. However, Cuba's resources and climate do sometimes impact a hotel's ability to keep up with maintenance and indoor air quality. For example, in Cuba's tropical climate, you might notice musty odors in some buildings, including hotels. 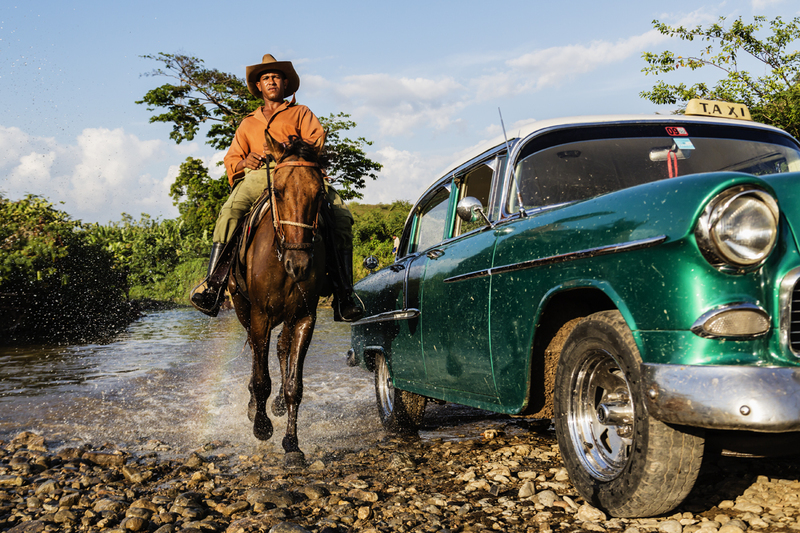 We do our best to select the highest quality hotels, restaurants and paladars that Cuba has to offer, but we appreciate your flexibility and understanding when you encounter a minor imperfection. 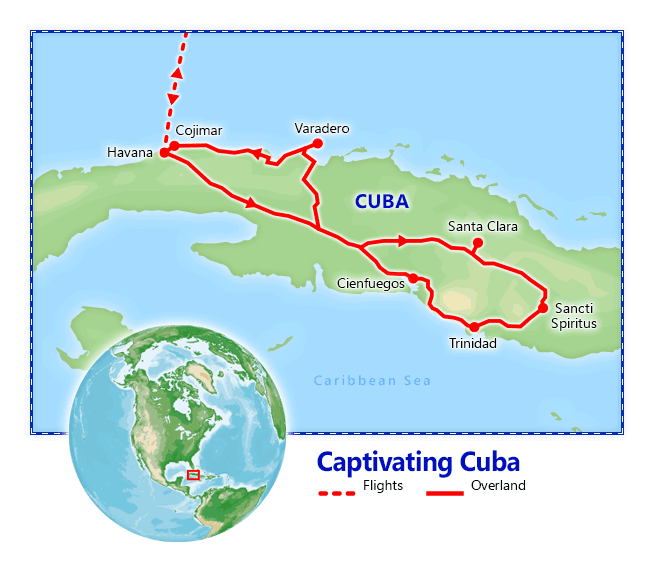 Cuba has a long way to go before its hotels, highways, public restrooms and other features reach U.S. levels, but all in all, you will not suffer any major difficulties in tolerating the small issues that may occur. If you have any medical or dietary concerns, however, please inform us when you make your reservation, so we can take whatever special precautions are required to assure your comfort and wellbeing.